Handles for Doors and Windows. Shop from a wide range of architectural wooden, brass. 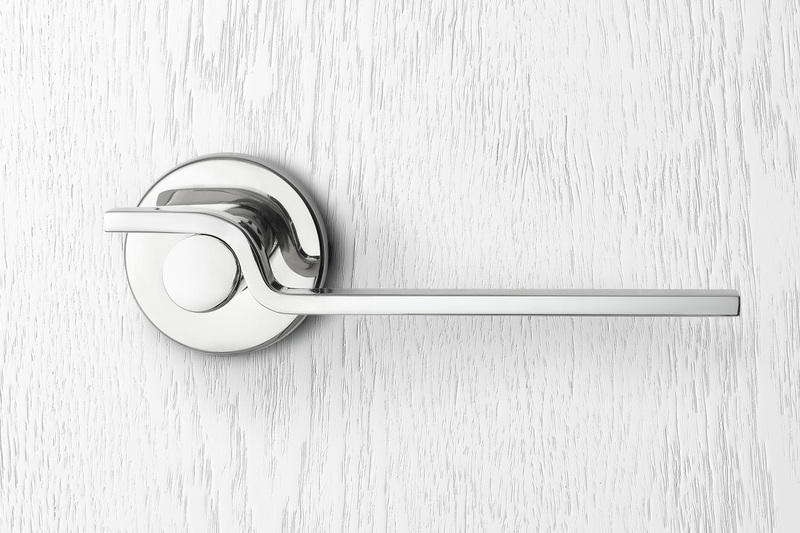 alloy & glass door handles from Alpha Glass UAE.